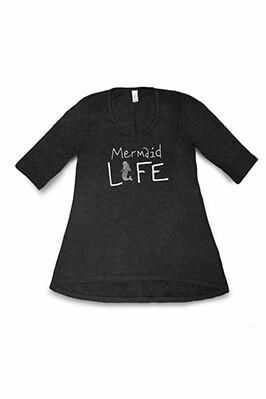 Looking for a stylish tee to satisfy your mermaid tendencies? 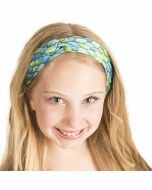 This soft and stretchy hi lo tee is perfect for wearing around town, cuddling, or simply snoozing in! 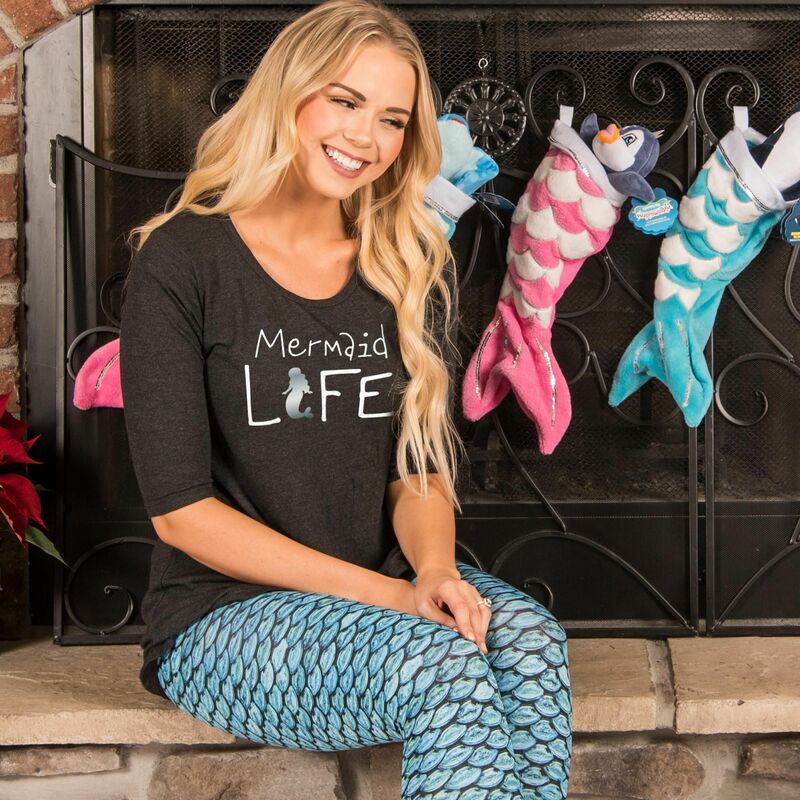 Featuring sparkly white and silver graphics that read “Mermaid Life” in whimsical lettering, you’ll find the mermaid life just can’t be denied! 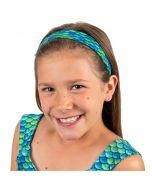 Live out your mermaid dreams without a care in the world in this lightweight, stretchy tee with 3/4 sleeves and Hi Lo hemline. 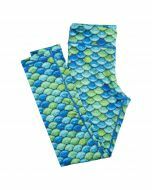 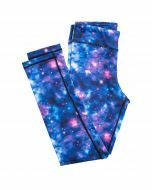 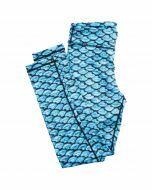 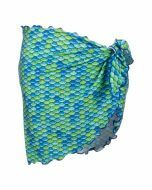 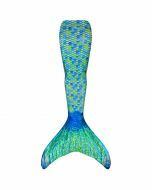 Pair it with your favorite Fin Fun leggings to create the ideal mermaid outfit for lounging around or going out on the town.